The Uranium spot price fell Tuesday to US$39.75 U3O8, plunging below $40.00 for the first time since March 2006. The long-term price remains unchanged at US$57.00. The worst performer in the past week was Crosshair Energy Corp (NYSEMKT:CXZ), which announced last week that it will delist from the NYSE. But not everyone was a loser. Uranex Limited (ASX:UNX) saw a 51.5% rise, attributable to an update on its Nachu Graphite project, said analysts. Graphite assays exhibited up to 54.7% graphitic carbon content in the South Eastern Tanzanian deposits. Developments in South Korea may offer some hope for the sector. The country has approved the revival of its Hanbit 3 nuclear reactor – it is expected to be running at 1,000 megawatt capacity by the end of the week. This will put the number of active nuclear reactors in South Korea to 14, leaving nine still not running. The plant was shut down in October due to safety concerns. Meanwhile in Canada, things are about to get more expensive for nuclear operators. 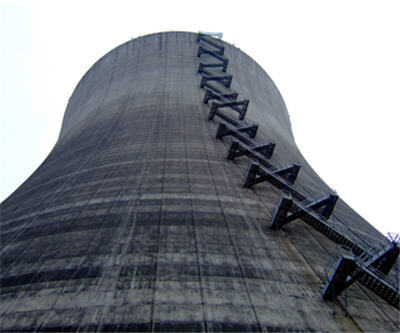 The federal government has increased the liability ceiling for nuclear operators to $1 billion. The previous limit of $75 million for civil damages had not been updated in four decades.